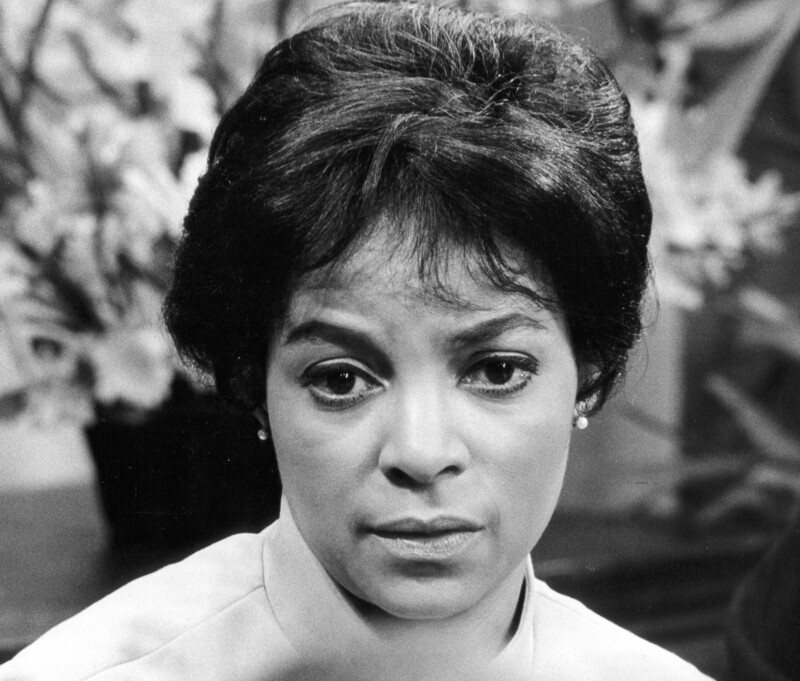 Actress Ruby Dee died on Wednesday at her home in New Rochelle, surrounded by all her children and ground children. She was 91 years old. She achieved her breakout role in 1959 opposite Sidney Poitier in the Broadway drama, “A Raisin in the Sun” . . . roles they reprised two years later on film. 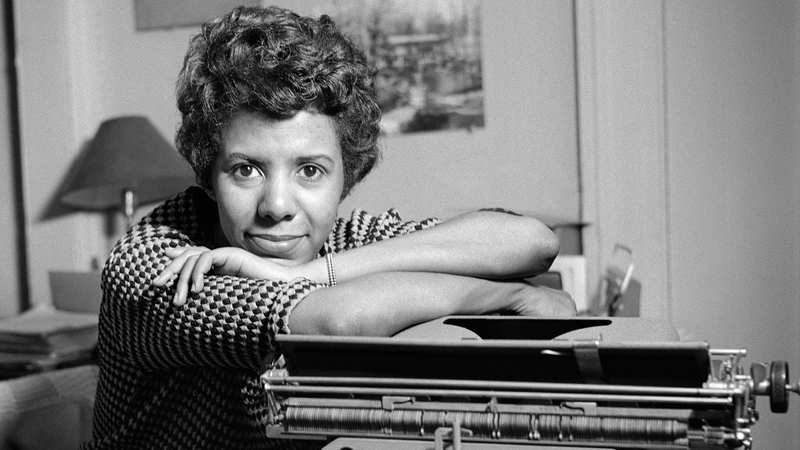 A Raisin in the Sun was the first play written by a then 29 year-old black woman Lorraine Hansberry to be produced on Broadway, as well as the first play with a black director (Lloyd Richards) on Broadway. Born in Cleveland she considered herself a native New Yorker as she was raised in Harlem. 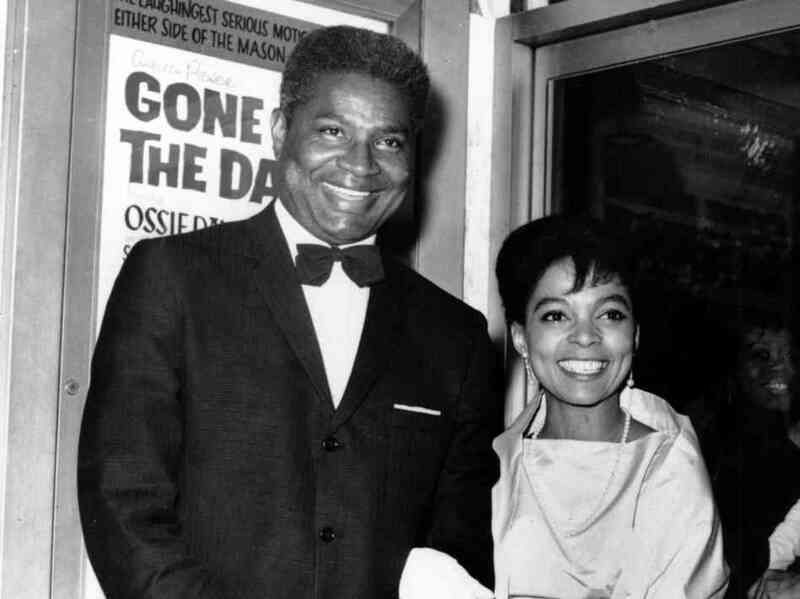 Her career as an actress paralleled her work as an activist, often done with husband of 57 years Ossie Davis at her side until his death in 2005. 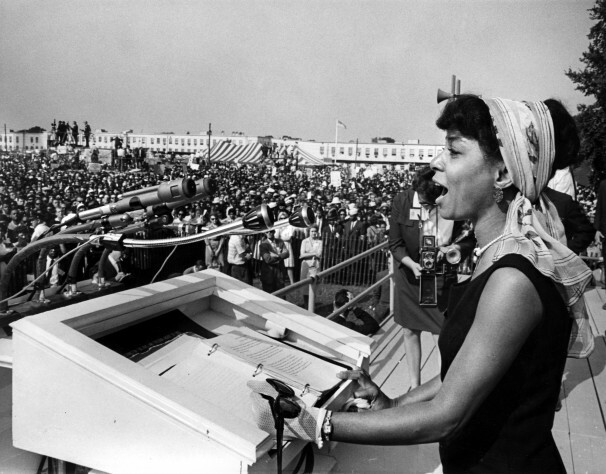 She and Davis were close friends with both Martin Luther King Jr. and Malcolm X, whose eulogy Davis gave in 1965 — two years after Dee delivered a stirring reading at King’s March on Washington. Broadway theaters dimmed their lights briefly Friday night to honor the memory of one of their best. Important collaboration was OFF screen, where they were life-long leaders of the civil rights movement, including the 1963 march on Washington.